For years, EastGen clients have been using our state-of-the-art ProGen service to improve their herd's genetics. 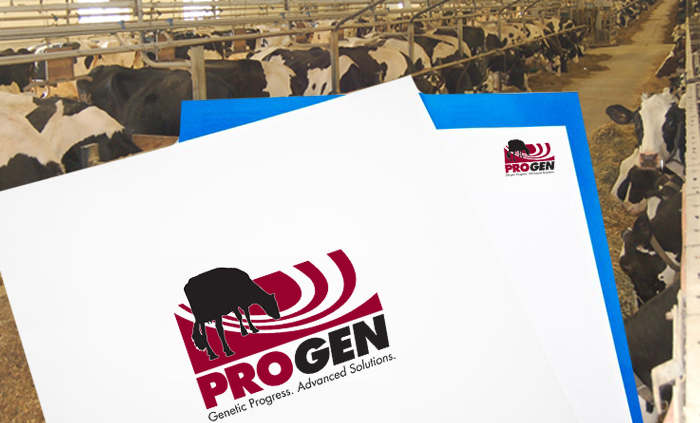 With ProGen, producers have the ability to control inbreeding levels, manage recessive traits and haplotypes, allowing the producer to breed his ideal cow. 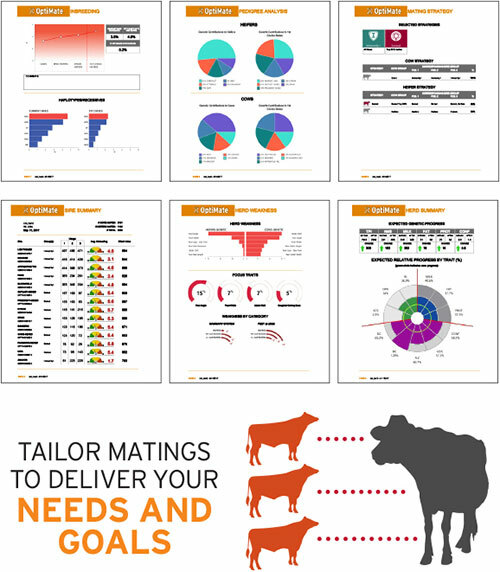 In 2017, EastGen will be launching OptiMate, our newest and most improved mating program. 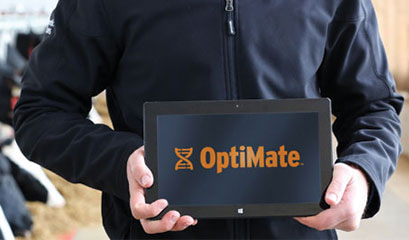 With OptiMate, you will be able to work side-by-side with your EastGen advisor and build herd strategies in seconds. OptiMate provides our clients with the ultimate user experience to tailor matings to their needs and goals helping them make the best decisions for their success. That's the EastGen Difference!